The name says it all – Lipstick Red Stretta clutch. 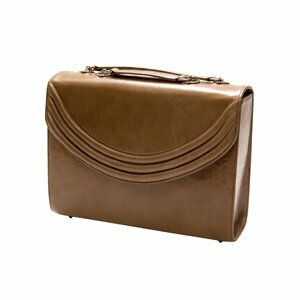 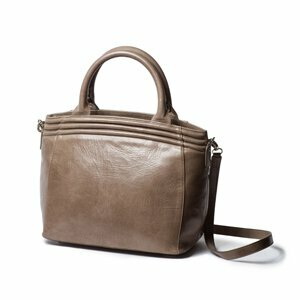 Your handbag collection begs for this addition, with its fine Italian leather interior and exterior, its brand iconic ribbing on the front flap, and its understated snap closure. 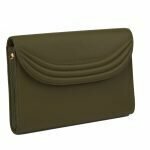 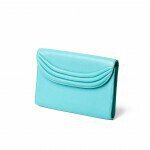 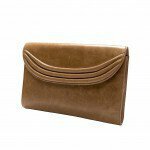 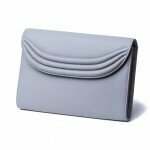 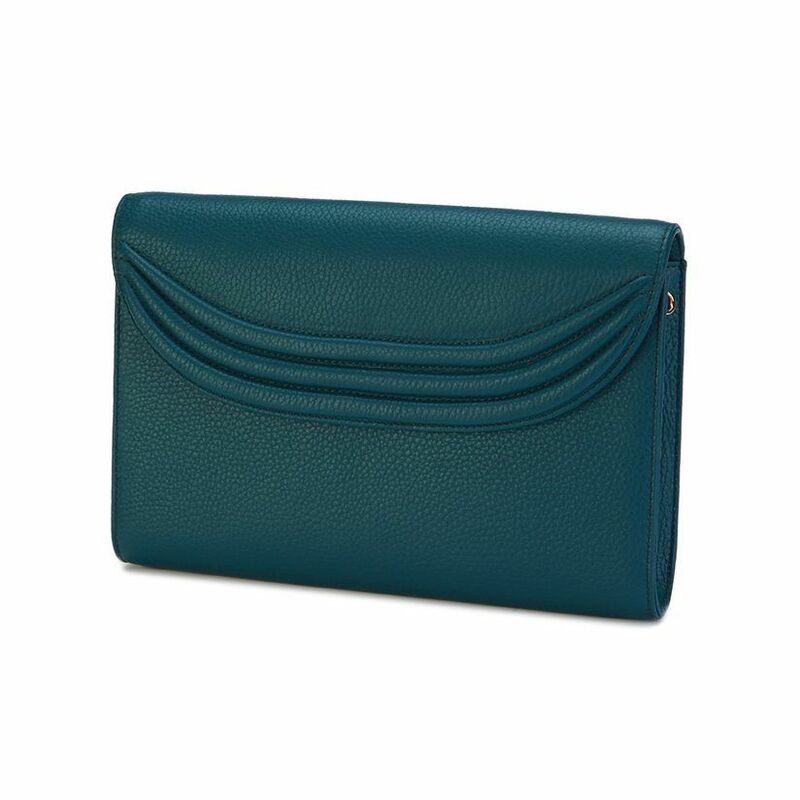 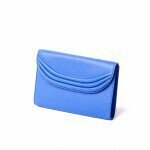 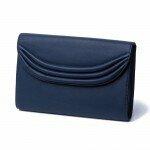 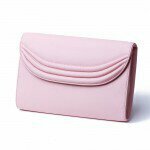 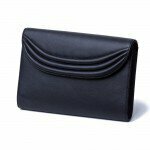 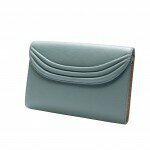 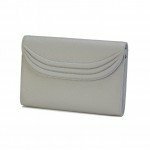 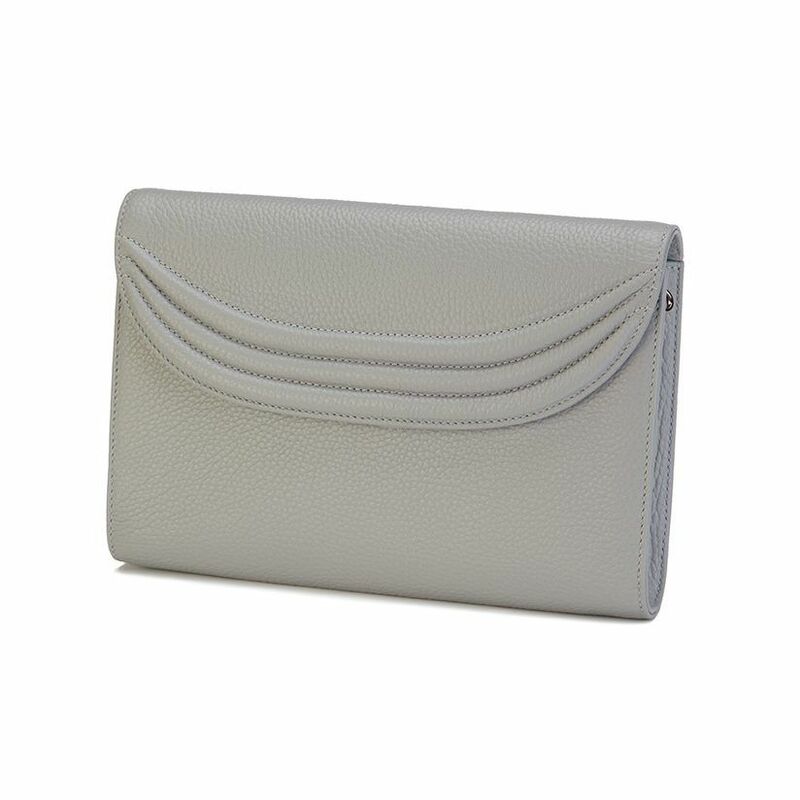 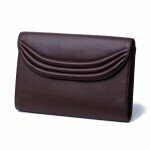 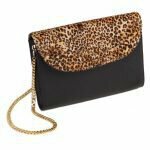 No other clutch can offer you so much luxury and practicality in such a sleek design. 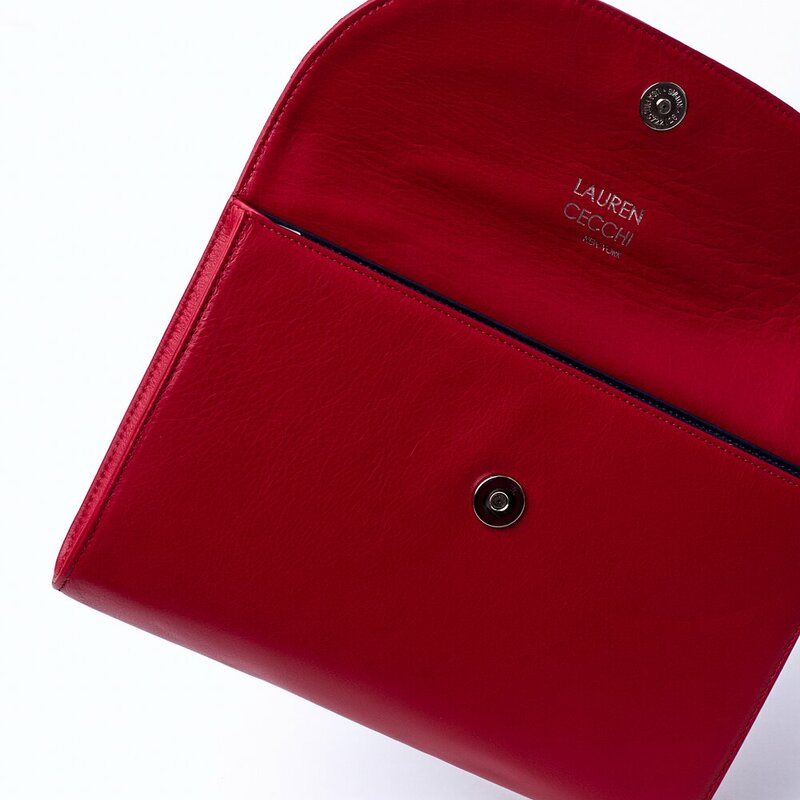 The Lipstick Red Stretta clutch is designed using an exclusive color developed by Lauren Cecchi New York, with a single pocket and enough space leftover for a cardholder, the Lipstick Red Stretta clutch is a fun and functional accessory to add to your closet.